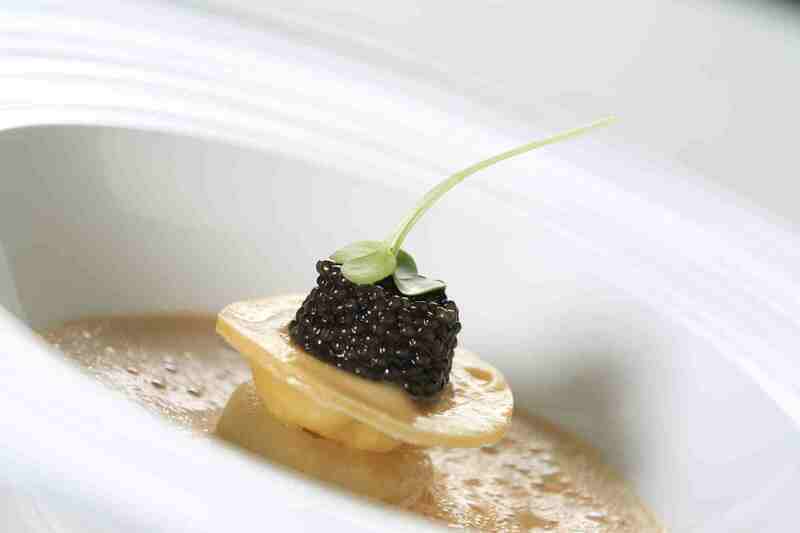 Caviars are delicacies that are known to have tickled the palates of the rich and the famous. However, did you know that the early American settlers used to dislike the taste of sturgeon fish from where the caviar eggs are sourced from, and let their slaves eat the sturgeons instead? Well, that was true until sturgeons became famous for their roes as the main ingredient for caviars. There is a misconception that caviar is the roe or eggs of big fish species. But there is more to caviar than the plain fish roe we see as the caviar we know is made from fish roe which is washed, brined, packed in tin cans and aged until such time it is served in the tables of the rich and famous. The real caviar as preferred by caviar eaters is sourced from the Sturgeon fish which lives in the Caspian Sea but returns to the warm regions of Asia during winter. 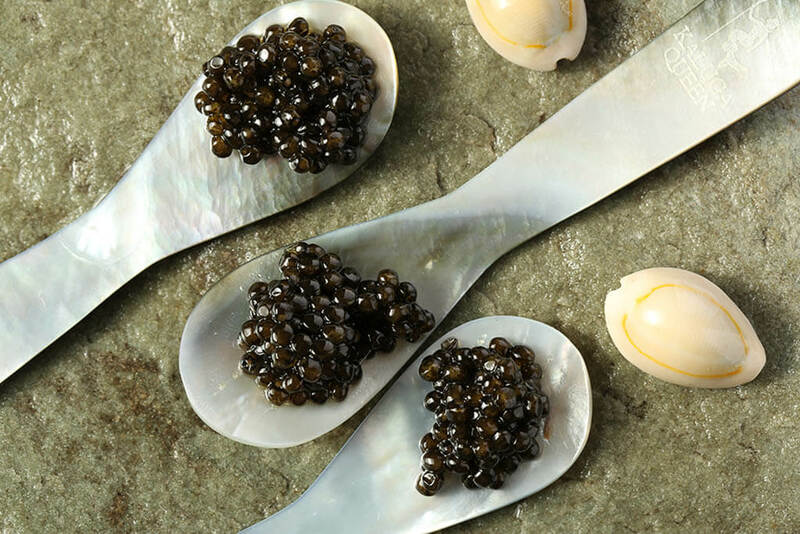 Caviar producers claim the purest caviar in the world in sourced from the Beluga Sturgeon. However, the increasing demand for caviar all over the world has resulted to the near extinction of the sturgeon species. This has forced the United Nations to prohibit the fishing of the Sturgeon fish. Because of this, caviar producers are continuously on the lookout for alternative sources of caviar. 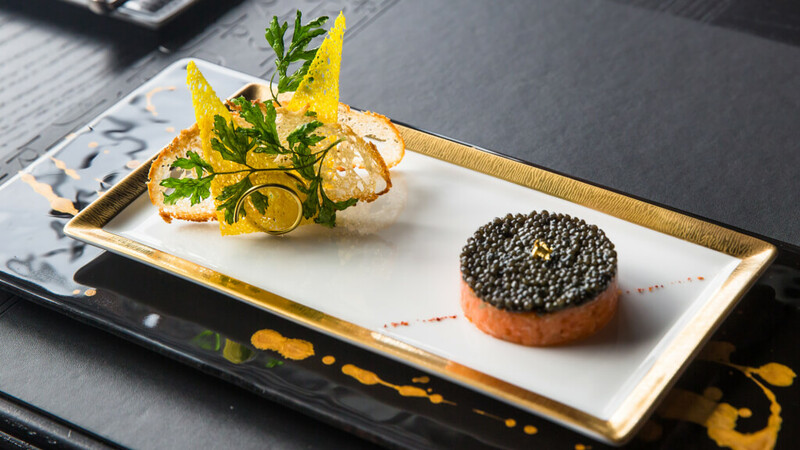 This resulted to the rising popularity of the caviar sourced from Salmon, also known as the American caviar, which now competes with the Russian caviar in terms of quality and taste. Caviars are graded not merely on the basis of its shape or size but on the basis of its color, with the lightest caviars classified as Grade 1 and the darkest colored caviars classified as Grades 2 and below. Caviar is mostly in demand during the holidays but it is regularly served during parties and important occasions. It is best served with crackers and champagne or vodka, depending on one’s preferences. It is also important to know abut the proper storage of caviar because an opened tin can of caviar can easily spoil so it should be eaten immediately. However, a still unopened caviar can be stored for a longer period. Caviar should never be eaten frozen. 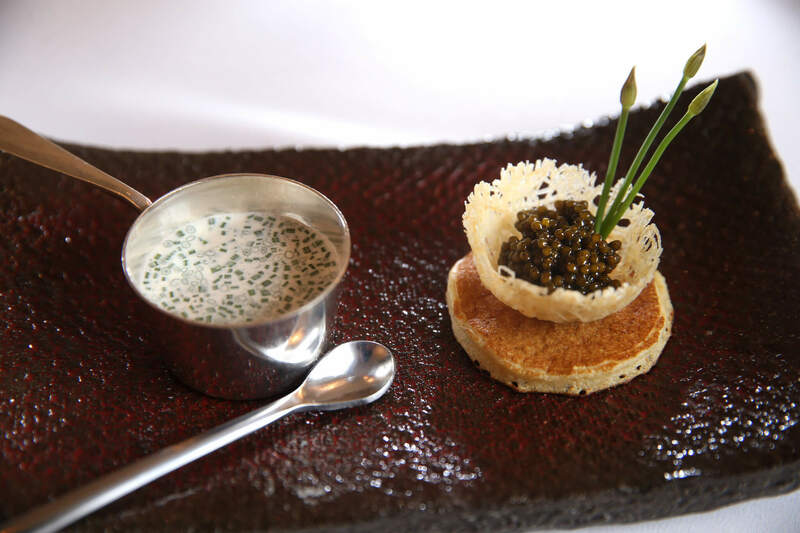 The best way to serve caviar is to serve the tin can in a platter with crushed ice. Hosts should also be forewarned not to serve caviar in metallic platters since it can give the caviar a metallic flavor. It is best to serve caviar in a mother of pearl or even plastic container. Party hosts should be knowledgeable on how to order caviar online or offline. It has become a popular snack food that is served before the main meal that it can be ordered in caviar shops or even from caviar websites. Before ordering though, make sure that the site or shop from where you will order your caviar is a reputable shop or site which offers high quality caviar. If you want to splurge and money is no concern, you can opt for the most expensive and purest caviar in the world—the one sourced from Beluga Sturgeon. However, it would be easier to find caviars that have been sourced from other fish species like Salmon. However, even the alternative sources of caviar can be quite expensive but caviar eaters will say that it is worth its cost. The increasing price of caviars is mainly due to the scarcity of caviar sources and not because of over demand for the delicacy. An ounce of Grade 1 caviar can still be purchased now at the expensive price of $75. Caviar buyers should research on the types of caviar they want, so they would not be duped into buying fake caviars or of lesser quality. 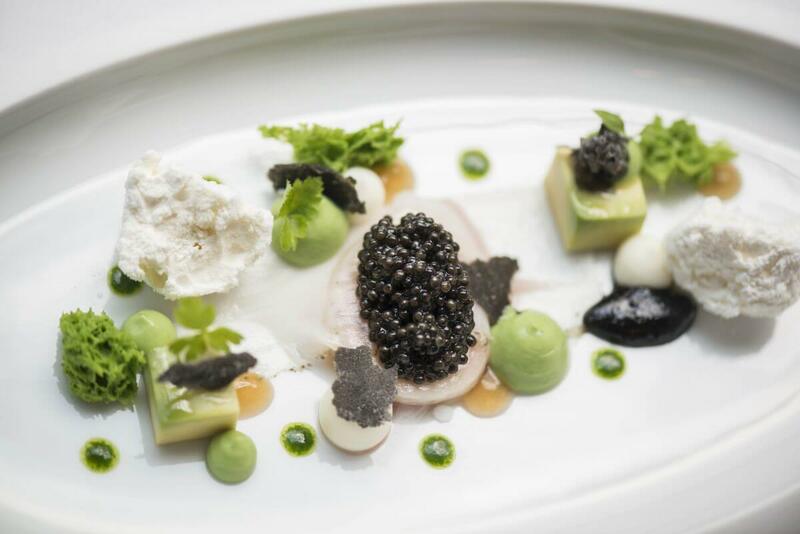 It is also important to note that while alternative sources of caviar have become acceptable, the term caviar should still refer to the pure caviar sourced from the Sturgeon fish. It is also important to note that caviars of high quality contain the label Malossol which means the caviars were brined in a little amount of salt. It is best to ask friends who are knowledgeable about caviars when buying caviars through the websites. They can give you hints or clues as to what questions to ask or what guarantees to seek from the caviar dealers. It is also easier to compare caviar prices when buying caviar online so take advantage of this to make sure you get the best deal. Also take note of the quality of the website, how they respond to queries and also read their feedback section. And when you have decided what you want to buy, try to order a little and conduct a taste test if the caviar is up to the quality promised.